IT’S MY BIRTHDAY IT’S MY BIRTHDAY IT’S MY BIRTHDAY!!!!!! Well actually it’s tomorrow but in honor of this very special birthday I wanted to share 30 things that I have learned (and still learning…) on this journey of living. I’ve always felt like 30 was a pivotal age because it just seems like when you get there a light switch or something clicks on in your mind and the little things that you stressed over before suddenly don’t have much validity anymore, lol! I guess it’s my time now to see if this is true. So without further ado, I present……. BE YOURSELF and LOVE WHO YOU ARE!!! Your intuition or that gut feeling you keep getting……IS RIGHT!!!! Stop ignoring it, stop doubting it, and trust yourself. You don’t owe anyone any explanations for the choices you make or have made. The world does not owe you anything. You have to get it for yourself. Open at least one Savings account that you keep off limits and keep putting money in it. Even if it’s only $5 at a time. And DO NOT TOUCH IT!!!! Appreciate the Wisdom of the Elders in your life. BONUS TIP – While were talking about Elders, have a little more patience with them. Always remember you will be in their shoes one day. In another token, you don’t have to agree with all of the Wisdom of your Elders and that’s OK! But show respect. Stop wasting time. Time is very valuable and you can not get it back no matter how hard you try. When something is over, let it go….again stop wasting your valuable time. Start investing in yourself, your dreams, your health, and treat yourself every now and again. You are all you got! BONUS TIP – Find you a good Doctor, Wholistic and/or Medical, that you trust. Your life does not stop once you have a child. Although being a mom/dad is Amaze-Balls, you were a woman or man first and still an individual within yourself. Humble yourself….no further explanation needed. Stop suppressing your feelings. It can destroy your health mentally and physically. It’s OK not to be OK!!! OK? OK. BONUS TIP – There’s absolutely nothing wrong with going to therapy…NOTHING! ALWAYS be open to learn. You do NOT know everything. A person who knows everything can not learn anything. Let’s face it, if you truly feel that you know all that you need to know at any point in life then you are DOOMED!!! It’s not as bad as it seems. You will get over it. Somethings may take longer than others but you’ll get through it. Your parents aren’t that bad and most of the time, they are right…. Get out and see the world. The world is a big place, try to see as much of it as you can. Try your best to become financial literate and as debt free as possible. Money isn’t everything but it’s important. It’s not over until God says it’s over!!! Well, I hope that these tips will help you as they have helped me. Trust I am still learning from some of these things and I wish it was something I knew a long time ago but hey, that’s life. I am beyond grateful to have made it this far with every lesson and blessing I’ve had along the way and I look forward to what’s ahead. HELLO 30!!!!! 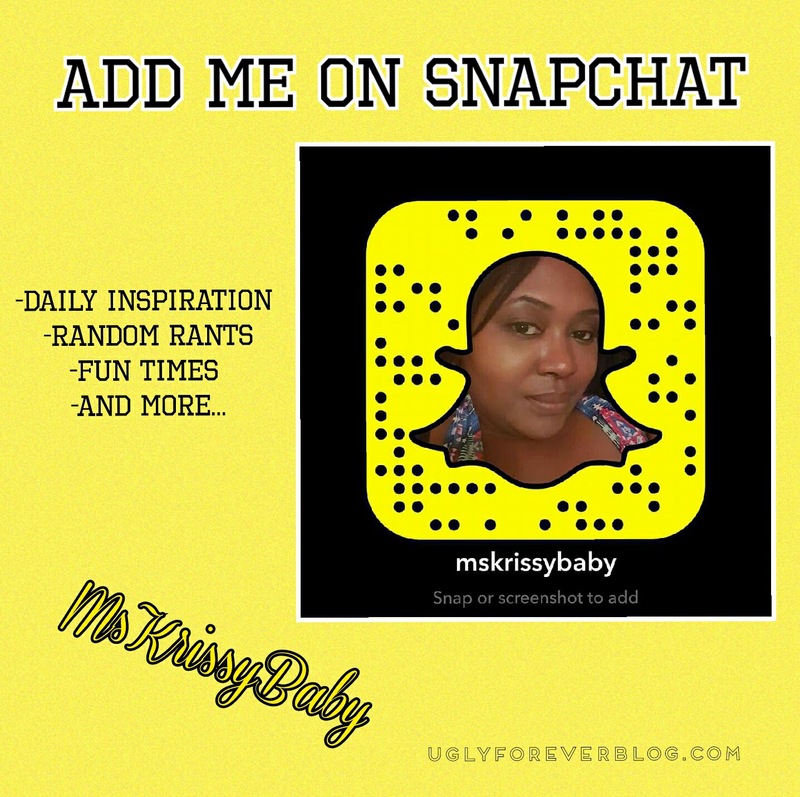 Posted in Feel It Fridays - Random Posts.Tagged Beauty, Birthday, Dirty30, Family, God, Inspiration, Krissy G, Love, Love Others, Love Yourself, Love Yourself from Inside Out, UGLYForever. Happy Birthday!!! Wishing you all the good things in life…love, happiness. joy, peace and many more. Take time to breathe and live each moment like there’s no tomorrow. Thank you so much Dehan!! !